This week we’ve already learned that Philly has one of the most promising new shopping districts in the country, but a new report says the city’s housing market, too, is another source of rapid growth that locals should note. 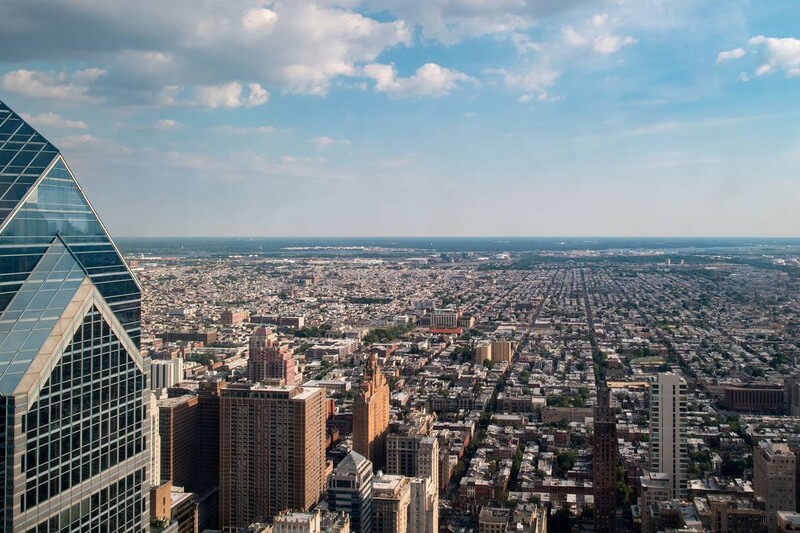 According to Econsult Solutions, a consulting firm based in Philadelphia, annual price growth on houses in Philadelphia rose 22.2 percent over the last year. It’s a bit unprecedented to see double-digit growth in just one year, and since November 2015, prices have risen by 44 percent. Compare that with 2016 median housing prices in Boston proper, which rose just 9 percent, as reported by The Boston Globe in January.